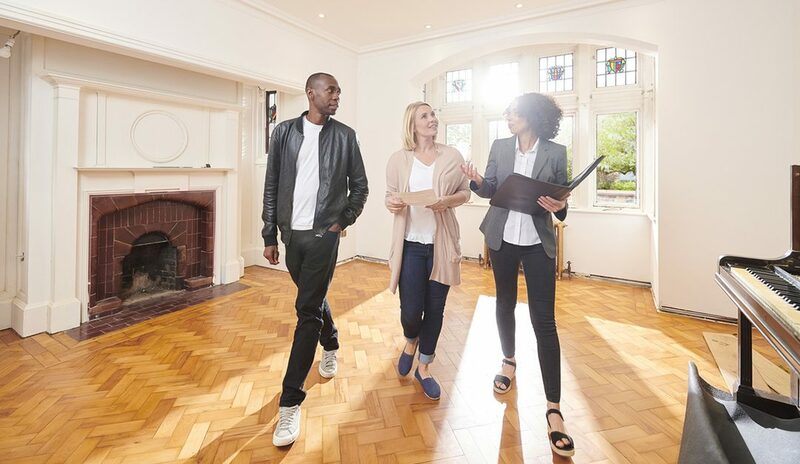 Americans’ attitudes on buying a home are improving, as concerns about cost die down and their housing options widen, according to new research. Sixty-five percent of Americans are optimistic about purchasing today, according to the first quarter Housing Opportunities and Market Experience (HOME) survey from the National Association of REALTORS®. More than 2,700 households participated in the survey, conducted from Jan. to March 2019. According to Lawrence Yun, chief economist at NAR, the brighter outlook is the result of two trends: easing prices and expanding supply. In January, existing-home inventory rose to 1.59 million units—a jump from 1.52 million the prior year. According to the survey, 61 percent of Americans believe homes in their neighborhood have risen in value—down from 63 percent the prior quarter—and 47 percent believe they will continue to increase in the next six months. In January, home prices were up 2.4 percent in the region year-over-year. Americans are benefitting from lower mortgage rates, as well, which are anticipated to continue to be favorable through real estate season this spring. According to Freddie Mac, the average 30-year fixed rate is 4.28 percent, while the average five-year adjustable rate is 3.84 percent. The Federal Reserve reiterated their stance this week, announcing the intent to leave rates unchanged for the year. One contributor to that decision was economic uncertainty, which is reflected in the survey: Although 53 percent of Americans believe the economy is improving, 59 percent believed it was improving the prior quarter. Americans believe there is a degree of difficulty in financing a home, however. Twenty-eight percent believe it would be “somewhat” difficult to qualify, according to the survey, and 27 percent believe it would be “very” difficult, both given their financial situation. Twenty-four percent believe they will not have any challenges.